By Steven Lin - Sports Editor · November 30th, 2018 at 4:10 p.m.
Photo by Flickr user Baptiste Michaud. 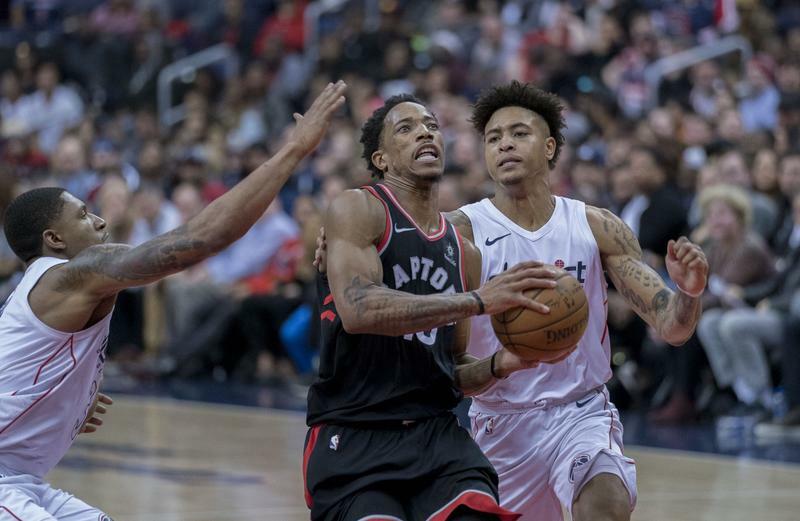 After defeated the Miami Heat on Sunday with a final score of 125-115, the Raptors are in the first place in the group standings with the record of 18-4 in both Eastern and Western Conference. Three players from the Raptors contributed a double-double that added to the victory against the Miami Heat. Kawhi Leonard, the NBA Superstar and scoring leader for the Raptors, submitted a strong stat with 29 points and 10 rebounds. Jonas Valanciunas, the starting center, finished the game with 17 points and 10 rebounds within a 24 minute performance. Kyle Lowry, the all-star point guard, had 12 points and 10 assists. On the other hand, Dwyane Wade, the ‘Father Prime’, who is currently enjoying his last season, completed the game with a strong show-out of 35 points, five rebounds, and six assists. Bam Adebayo, the sophomore star, delivered a double-double with 16 points and 21 rebounds. Despite the loss against the Raptors, Kelly Olynyk, the son of our UBCO Heat men’s basketball Head Coach Ken Olynyk, had a decent performance, scoring 11 points with three out of four threes within 16 minutes. Photo by Flickr user Keith Allison. The Raptors are currently on a strong roll with five straight wins. The Raptors have an average score of 116.8 per game, out of 21 games, and they are already doing better than their last season. 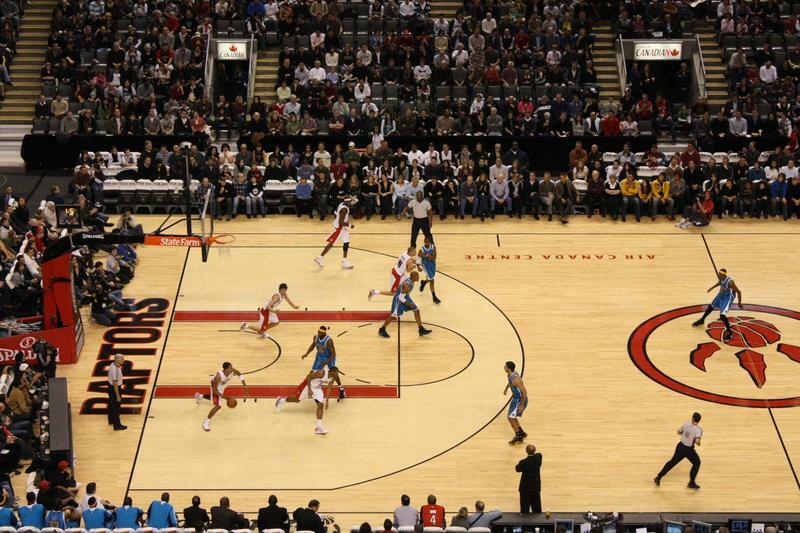 While having a strong scoring ability, the Raptors only allowed their opponents to score 107.8 per game. Next up, the Raptors will travel back to the Scotiabank Arena to play the Golden State Warriors (15-7) at 5 PM, on Thursday.